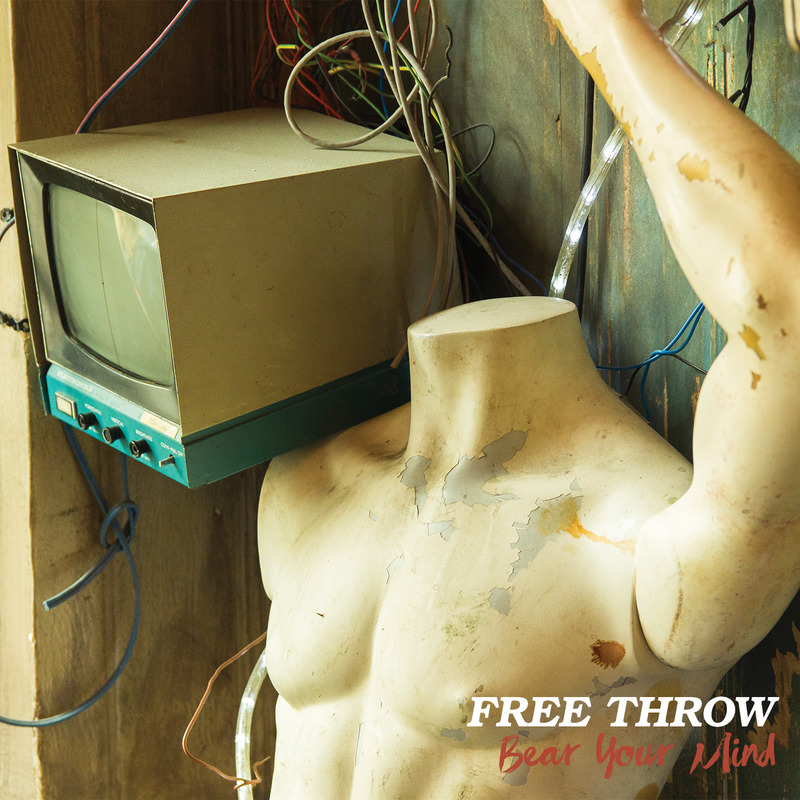 © 2019 Free Throw. Powered by Second City Prints. 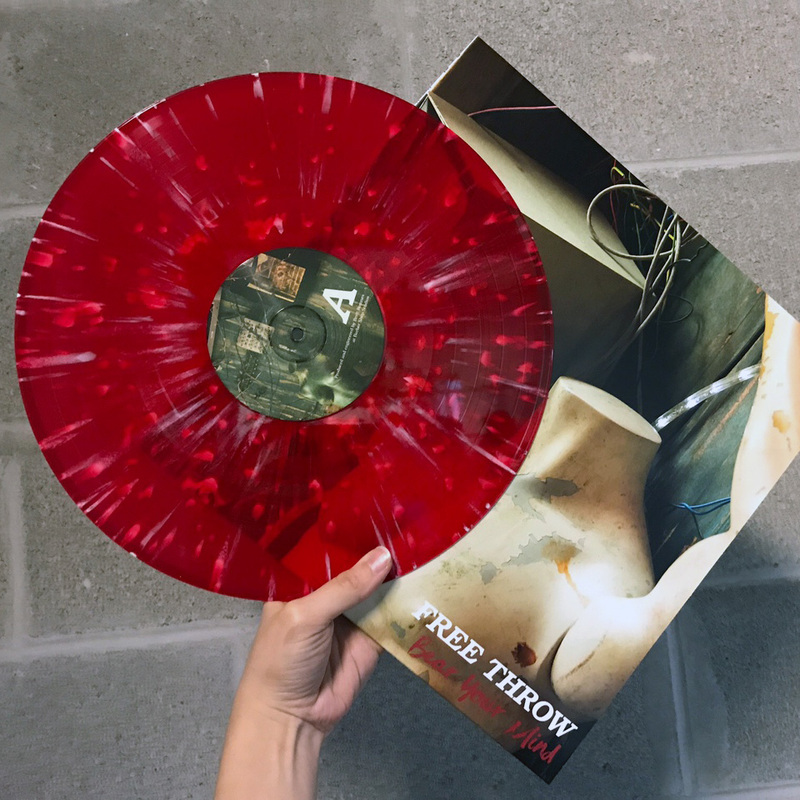 Nashville’s Free Throw has never abandoned the basement grit that characterized their DIY beginnings touring right way, playing house and basements across the country. 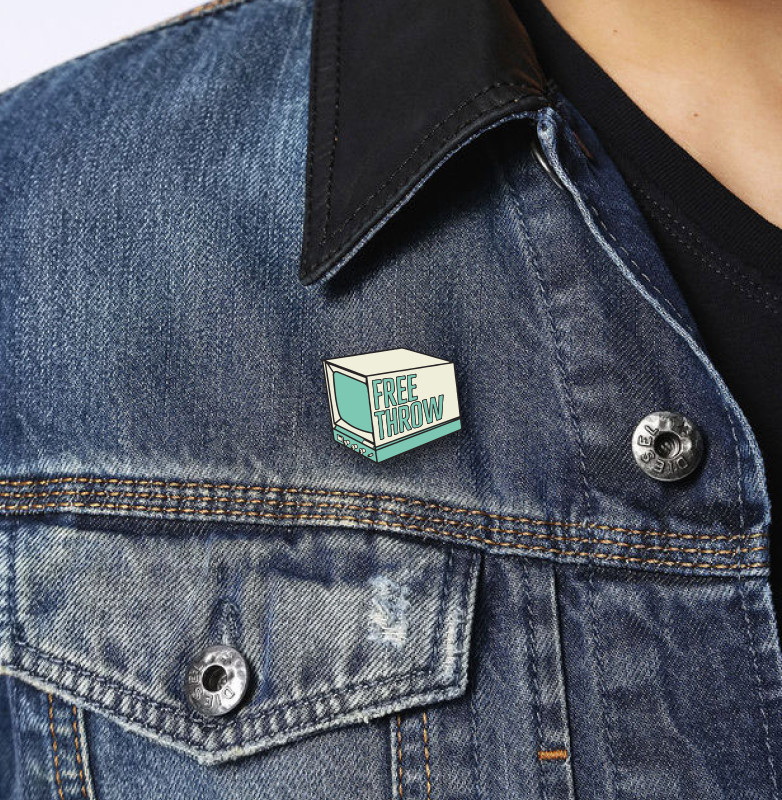 Combining a sound of raw unfiltered energy, anthemic songs with bold choruses ready for a sing-along. 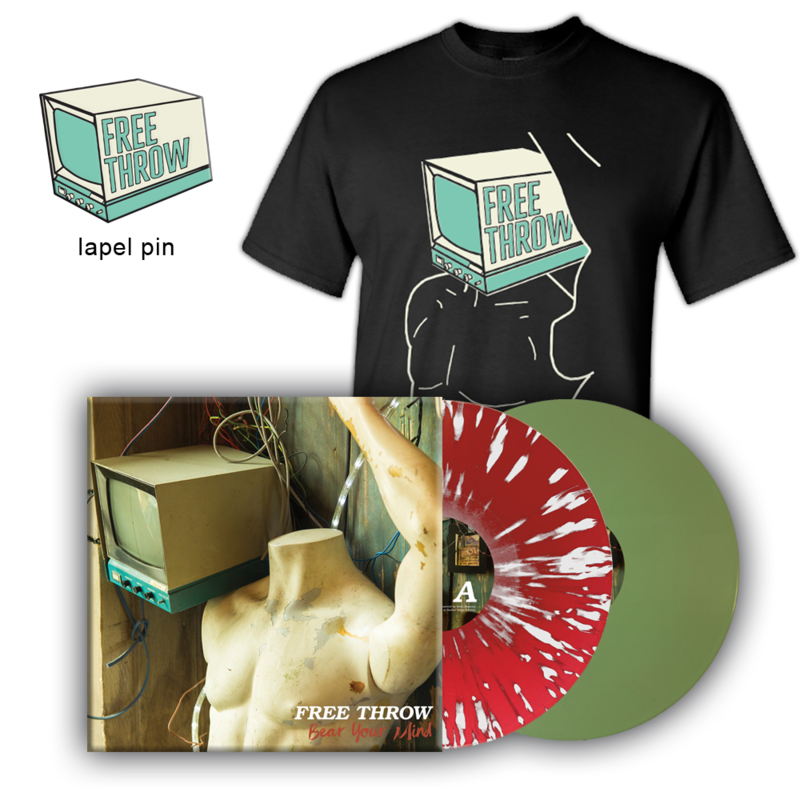 In 2014 Free Throw released their debut full length Those Days Are Gone (Count Your Lucky Stars) and saw the band step out of the DIY circuit to continue a relentless touring schedule that has included appearances at Fest and tours with Sorority Noise, Tiny Moving Parts, You Blew It and more. 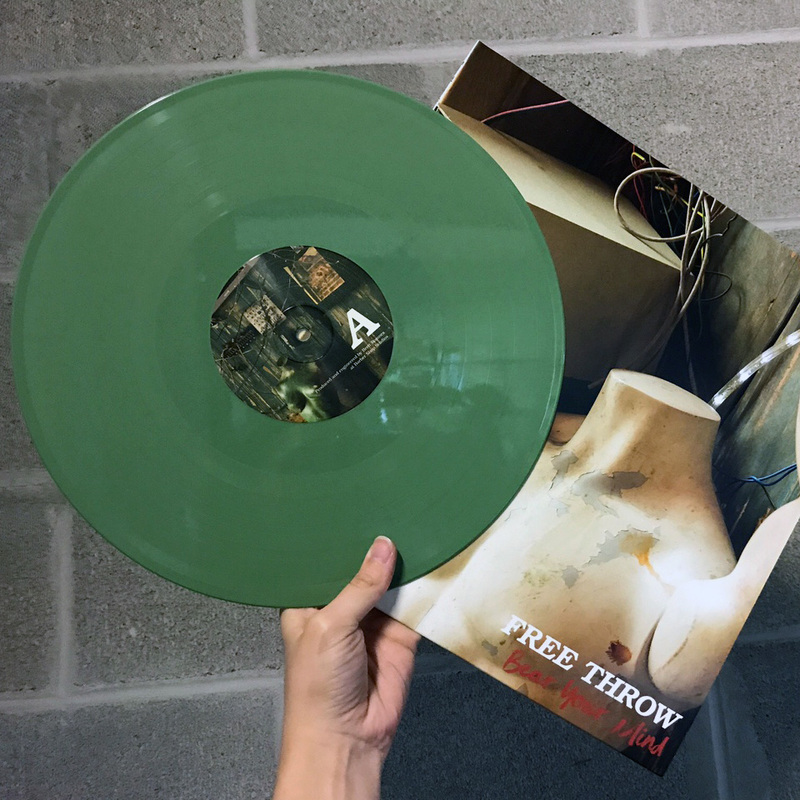 Late in 2016 The band headed into Barbershop Studios with Brett Romnes (I Am The Avalanche, Sorority Noise) to record their new full length Bear Your Mind. 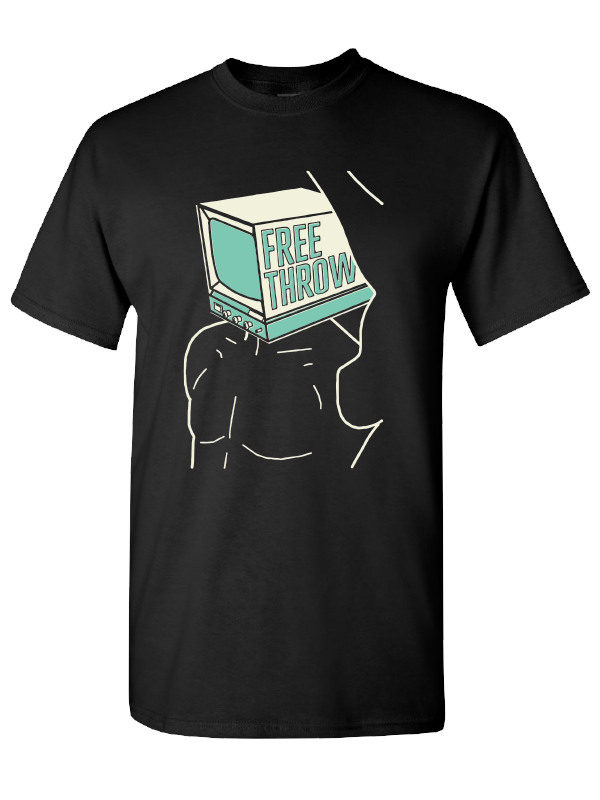 Thank you for supporting the official Free Throw webstore!